Find a vacation home to rent in Vitorchiano from our list of vacation rental properties. Campaya has over 6 vacation homes available in Vitorchiano, which give you the possibility to locate a unique accommodation in Vitorchiano which completes your check-list in search for the perfect self catering vacation apartments in Vitorchiano or vacation villas in Vitorchiano. 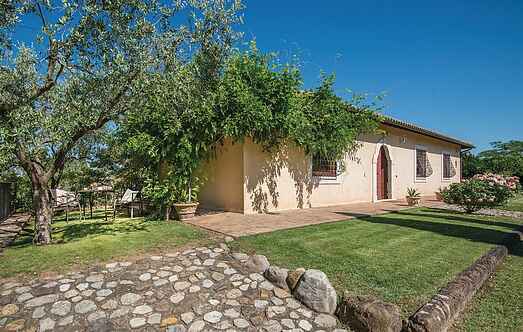 Beautiful countryside villa just 2 km from Vitorchiano. This country home is located on the top of a small hill (330 m a.s.l. Beautiful holiday villa sat on a hill side in the vicinity of the picturesque medieval village of Vitorchiano. 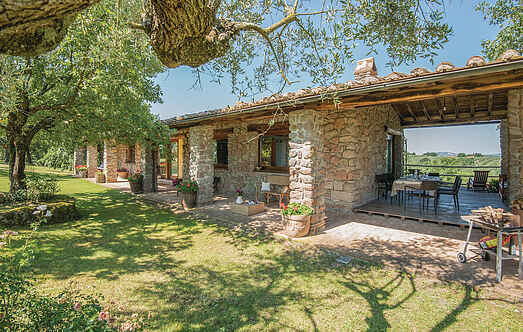 Antique country home, spread over three levels, surrounded by green hills in the heart of the Tuscia Romana, near a small Etruscan necropolis. The olive groves, vineyards and hazelnut trees that surround this imposing house, offer full privacy and tranquility. Ancient water mill from 1644 that has been transformed into a cosy country residence with annex. Peaceful position. This well maintained and tastefully decorated villa was originally used by Jesuit priests to get away from it all.